Prince Harry asked Meghan Markle's mother for permission to propose to the "Suits" actress, according to multiple reports. In a statement issued by Kensington Palace on Monday, Markle's mother, Doria Ragland, and father, Thomas Markle, said, "We are incredibly happy for Meghan and Harry. Our daughter has always been a kind and loving person. To see her union with Harry, who shares the same qualities, is a source of great joy to us as parents." 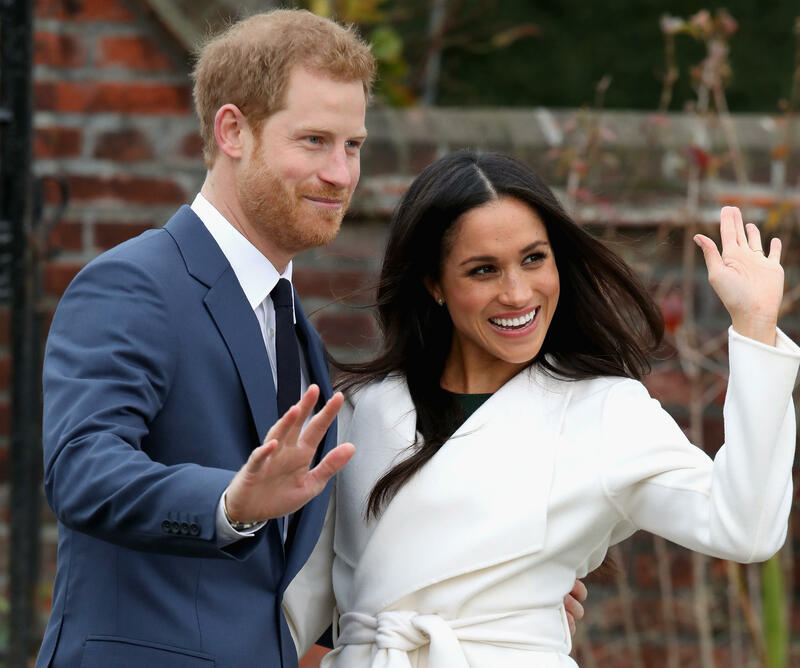 Sources told People and Us Weekly that Harry asked Markle's mother for her approval before popping the question. Markle has said before that Ragland is her "best friend." In August, Markle penned a post for Glamour about the 10 women who have changed her life. In addition to famous names like Madeleine Albright and Julia Roberts, she also included her mother on the list. She wrote, "My mom's a yoga instructor, but she does social work, as well, and she works specifically with the geriatric community." Markle continued, "For me to watch this level of life-long sensitivity to nurturing and caregiving, but at the same time my mom has always been a free spirit. She's got dread locks and a nose ring. She just ran the LA Marathon. We can just have so much fun together, and yet, I'll still find so much solace in her support. That duality coexists the same way it would in a best friend." Ragland attended the closing ceremonies of the Invictus Games with Harry and her daughter. In an interview Monday, Harry and Markle said they've gotten to spend time with each other's families. Harry said if his mother, Princess Diana, were still alive, she and Markle would have been "thick as thieves."